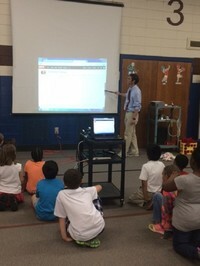 How teacher Points Gerald use IW2 Wireless Interactive Whiteboard System in the classroom. 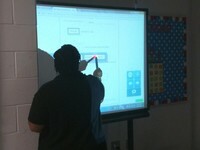 How teacher Dymond Adam use IW2 Wireless Interactive Whiteboard System in the classroom. How teacher Cox Jeanie use IW2 Wireless Interactive Whiteboard System in the classroom.